The US Embassy in Trinidad and Tobago lowered the American flag to half-staff on Tuesday, to commemorate the 17th anniversary of the 9/11 attacks. 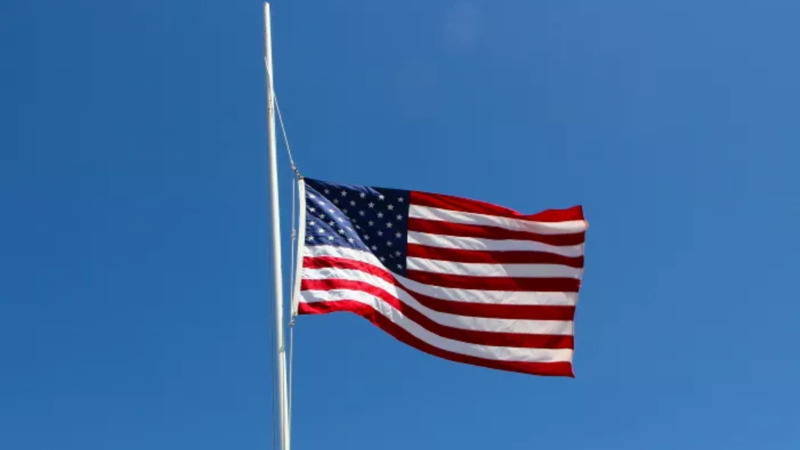 The US Embassy said in a statement on Tuesday that US Embassy Staff observed a minute of silence as the flag was lowered to half-staff. A wreath was also placed at the memorial on the US Embassy compound which pays tribute to the Trinidad and Tobago Nationals whose lives were lost in the attack. US President Donald Trump said on Patriot Day, all departments, agencies, and instrumentalities of the United States would display the US flag at half-staff in honour of the individuals who lost their lives on September 11, 2001. “I invite the Governors of the United States and its Territories and interested organizations and individuals to join in this observance. I call upon the people of the United States to participate in community service in honor of those our Nation lost, to observe this day with appropriate ceremonies and activities, including remembrance services, and to observe a moment of silence beginning at 8:46 a.m. Eastern Daylight Time to honor the innocent victims who perished as a result of the terrorist attacks of September 11, 2001,” he said. Trump said September 11, 2001, was a day of ‘horror and anguish when radical Islamist terrorists carried out an unprecedented attack on our homeland’. 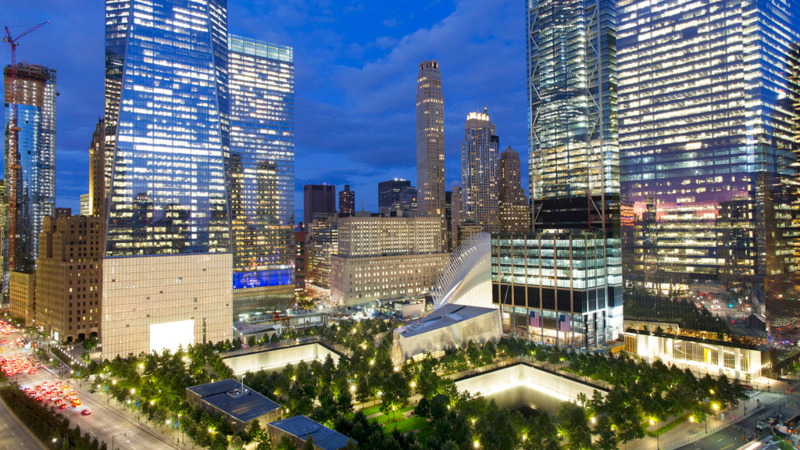 “On Patriot Day, we honor the memories of the nearly 3,000 precious lives we lost on September 11, 2001, and of every hero who has given their life since that day to protect our safety and our freedom. 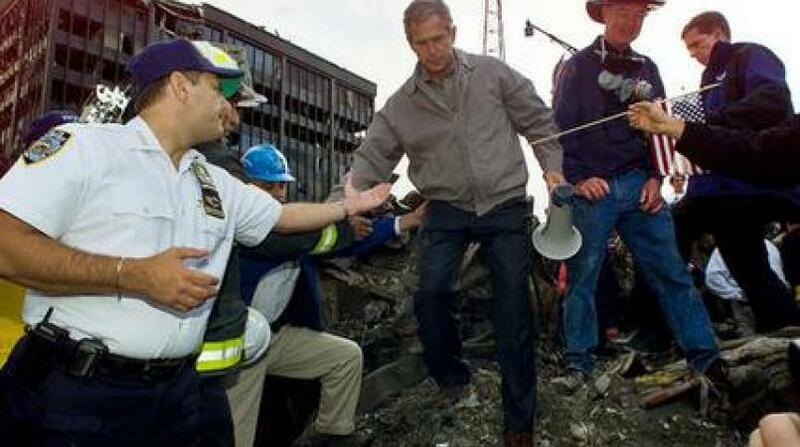 We come together, today, to recall this timeless truth: When America is united, no force on Earth can break us apart. 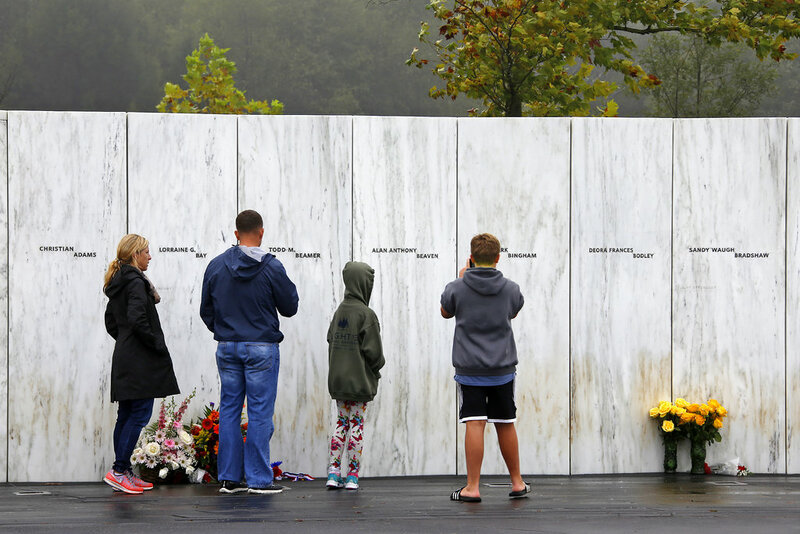 Our values endure; our people thrive; our Nation prevails; and the memory of our loved ones never fades,” he said.